It would be hard if not outright impossible to overstate the impact Roman Emperor Constantine I had on the history of Christianity, Ancient Rome, and Europe as a whole. Best known as Constantine the Great, the kind of moniker only earned by rulers who have distinguished themselves in battle and conquest, Constantine remains an influential and controversial figure to this day. While William Tweed was at one point among the wealthiest men in the country during the 19th century, he would die in prison thanks to the illegal accumulation of this wealth. 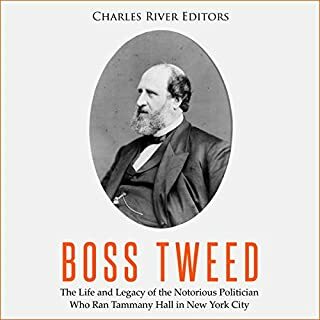 Over the course of his time at Tammany Hall, he would steal millions of dollars from state taxpayers, and he was known for extorting large sums of money for political favors. He was finally brought down by the media in a crusade of sorts that would set the precedent for how the press would deal with political scandals for years to come. Russia has been depicted by the media as a cyberspace boogeyman, a nation of hackers that can and will exploit any and all vulnerabilities of private organizations, government entities, and social media platforms. Over the last 10 years, as hackers all over the world have been mobilized to carry out state agendas, this “nation of hackers” reputation has evolved into something much more serious...today, Russian cyberwarfare keeps military officers, policymakers, and ordinary citizens around the world up at night. 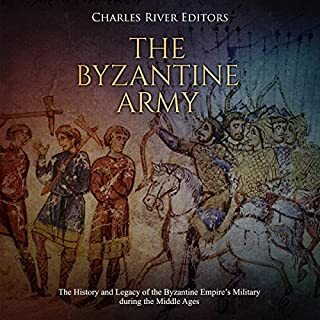 By the mid-15th century, the Byzantine Empire had collapsed and the various Crusades that had taken place in the region had largely disrupted the overland routes of the Silk Road and trade. 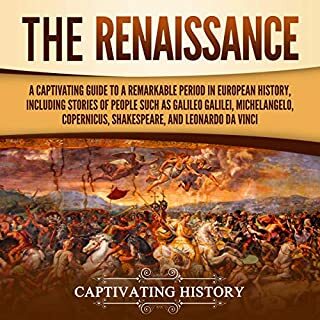 Compounding the difficulties of trade was the rise of the Ottoman Empire in place of the Byzantines and the outbreak of the Black Death in Europe. Around this time, a period of European exploration began, and major factors that contributed to this period of exploration were introduced by the Chinese, albeit indirectly. The magnetic compass had already been developed and used by the Chinese sailors, the Song Dynasty then began using the device for land navigation in the 11th century. The technology slowly spread west via Arab traders, although a case can be made for the independent European creation for the compass (Southey 1812: 210). Trade was able to increase around the world due to more effective ships being introduced, which were first introduced by the Chinese. The introduction of multiple mast ships and the sternpost rudders allowed the ships to travel quicker and be more maneuverable, with a minimum number of crew aboard. 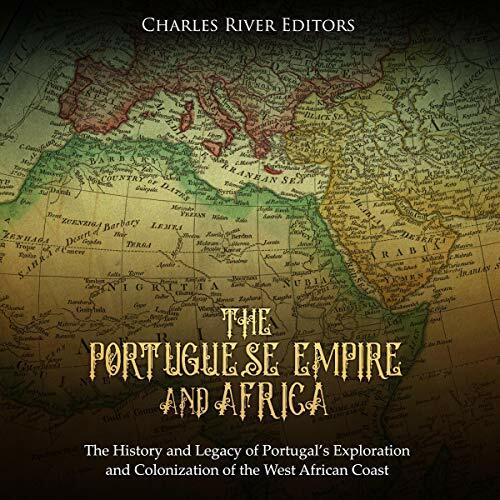 The Portuguese started exploring the west coast of Africa and the Atlantic under orders from Prince Henry the Navigator. At this point, Europeans had not yet been capable of navigating completely around Africa, but the Portuguese continued pushing down the western African coast looking for ways to bypass the Ottomans and Muslims of Africa who had been making overland trade routes difficult. In 1451, Prince Henry the Navigator helped fund and develop a new type of ship, the caravel, that featured triangular lateen sails and would be able to travel in the open ocean and sail against the wind. In 1488, Bartholomew Diaz rounded the southern tip of Africa, named the Cape of Good Hope by King John of Portugal, and entered the Indian Ocean from the Atlantic. 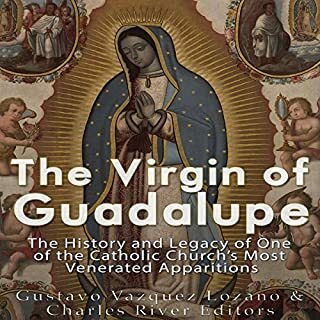 When it became clear Christopher Columbus hadn’t landed in Asia, it was understood by everyone that this was not necessarily the route the Europeans were searching for, and the Portuguese continued to send explorers around the Cape of Good Hope in an attempt to reach the East Indies. After a two-year voyage, in 1499, Vasco da Gama had successfully reached India and returned to Portugal. 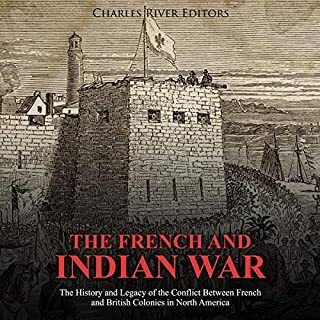 They had found access to the trade regions that they had been searching for, but it would require too many resources to travel with at once; Portugal began establishing a number of forts and trading posts along the route and were able to establish a fort on the west coast of India, Fort Manuel, in 1500, and in 1505 a fort was erected off the coast of Tanzania, thus beginning a trend of European colonization in Africa and Asia that would last for the next 400 years. 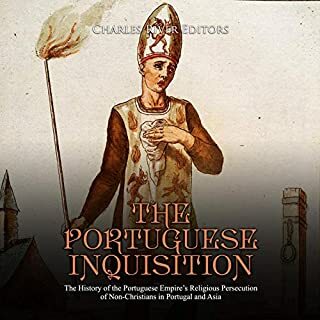 This audiobook chronicles the early efforts by the Portuguese that helped initiate the Age of Exploration, and the ramifications the colonization had across the world.